Search on Aliexpress.com or eBay.com to find the link and pay for it. Search on Google to find cartrendthings site and contact carsara sales to make quotation. This Android Mercedes head unit package includes the Android navigation media player, mount braket, GPS atenna, Power cable, USB cable, LVDS adapter box. 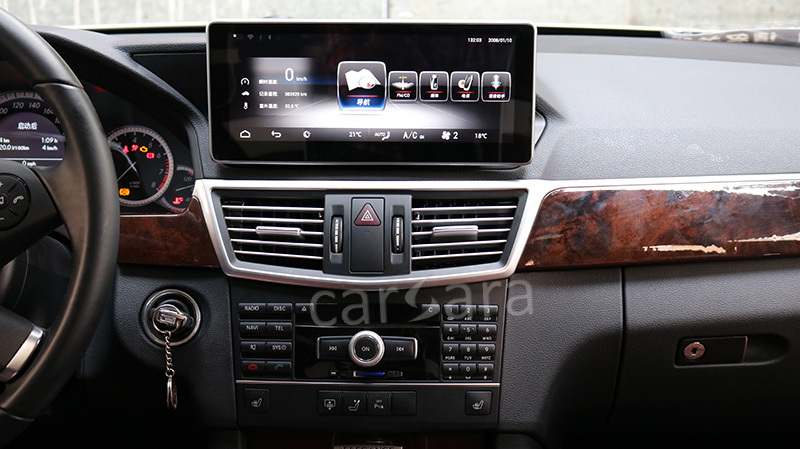 Looking for ideal Benz W212 Android Manufacturer & supplier ? We have a wide selection at great prices to help you get creative. 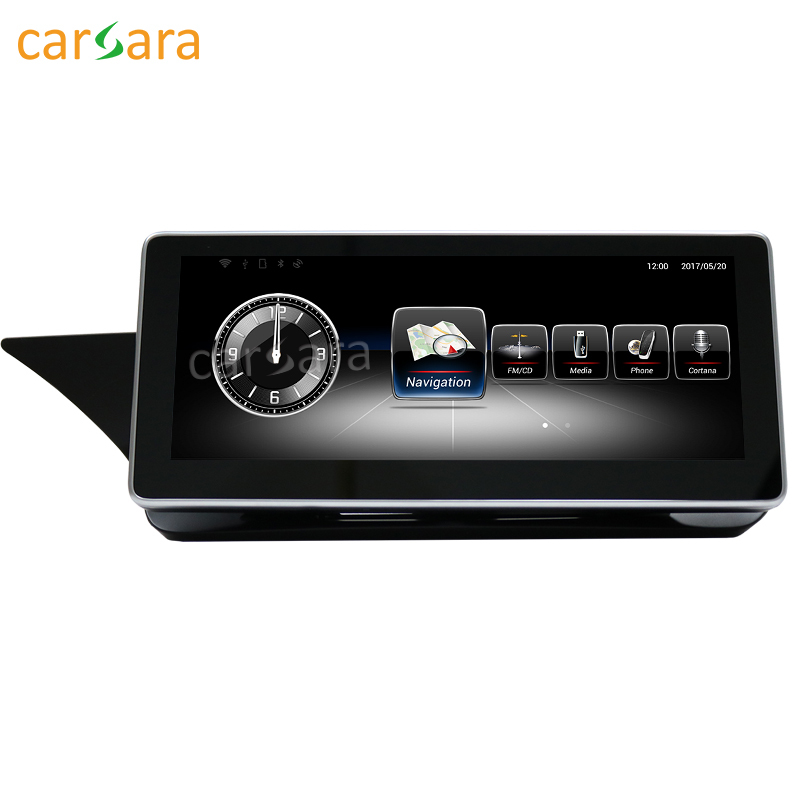 All the Intelligence Car Multimedia Player are quality guaranteed. We are China Origin Factory of For Mercedes Benz E W212. If you have any question, please feel free to contact us.